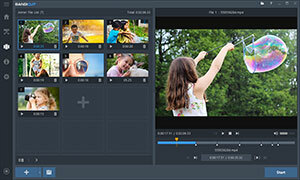 Easy Video Trimmer and Video Splitter Software. 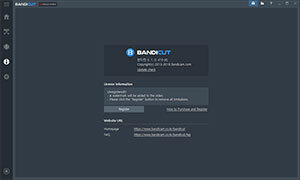 Try the free version of Bandicut, the Video Cutter & Joiner! It allows users to trim parts of video quickly while keeping the original video quality. 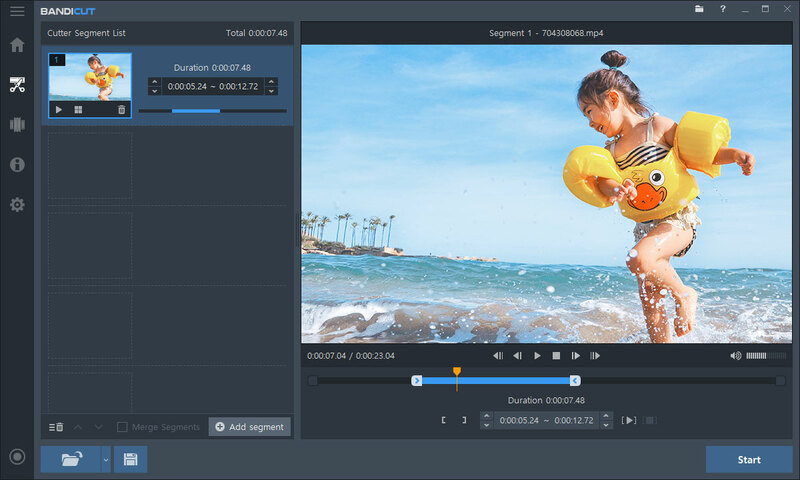 Users can also extract audio from video to MP3, join multiple video files, remove one or more parts from the video, or split the video into multiple files. 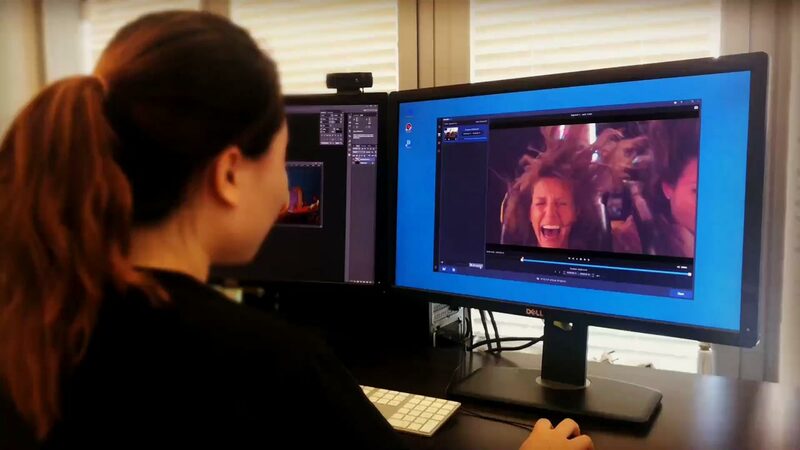 If you want to cut and save a certain part of a video. 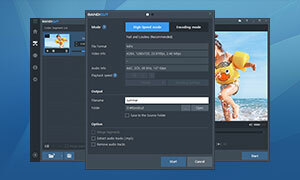 If you want to split a video into multiple equal files. 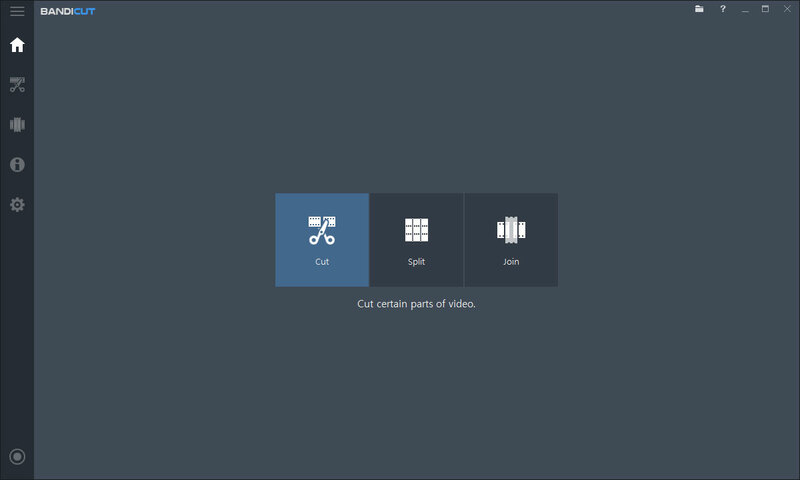 If you want to join multiple videos or merge more than 2 video files. 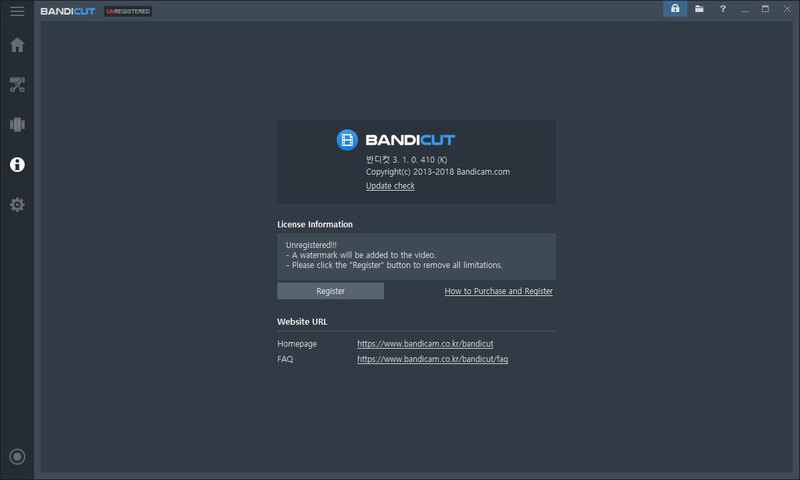 Bandicut can cut/merge video files as an AVI cutter/joiner, MP4 cutter/joiner, MOV cutter/joiner, MKV cutter/joiner or MPEG cutter/joiner. 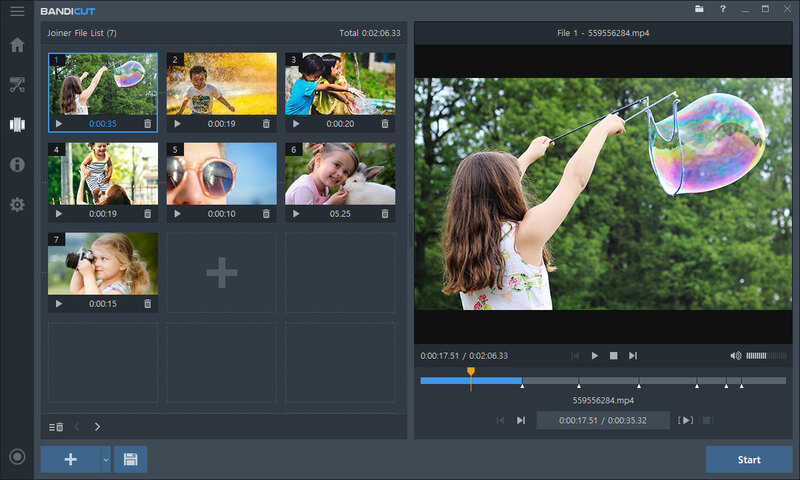 It works well with many file formats like AVI, MP4, MOV, M4V, MKV, MPEG, MPG, DAT, VOB, FLV, ASF, WMV, TS, TP, TRP, MPE. 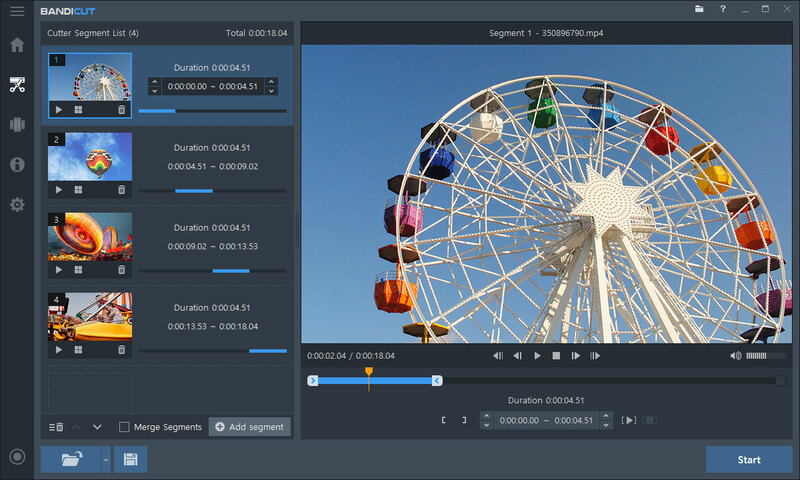 you may want to remove the unwanted parts of video or merge more than 2 video files. Bandicut is an essential program for Bandicamers who want to precisely/quickly cut parts of video and join multiple videos.